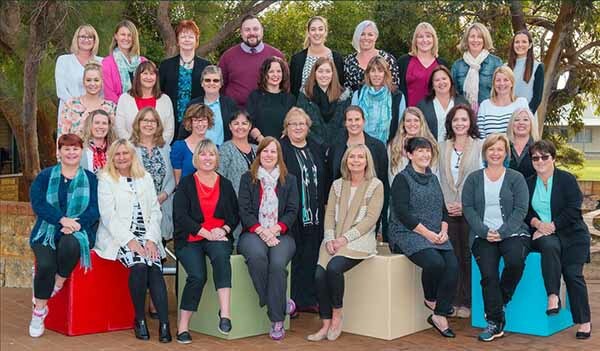 Joondalup Education Support Centre has a dynamic and multidisciplinary team working together to provide an outstanding education for your child. All Educators are specially trained in the education of students with disabilities and education. We have an Augmentative and Alternative Communication (AAC) Coordinator who will work with you, your child and staff should you require support and allowing your child a voice should they have a complex communication need. An ICT Coordinator supports the school and your child with the implementation of iPads into our school curriculum. Your child can participate in our iPad Home Program allowing you to experience the iPad programs they are using at school and follow their progress. Your service providers such as speech therapists and occupational therapists become part of our team working and liaising with our staff to support your child. We have a school psychologist onsite to work with all students and families when required. As you can see we have a team of experts who will support your child in the classroom to embed speech, language, health and wellbeing and occupational needs. At Joondalup Education Support Centre we are focused on educating the whole child.